Check Out Our New 1/2 Jars-Available In Many Flavors! Honey Makes A Great Gift-One Size Fits All! Learn about honey bee relocation and how these amazing insects need our help. 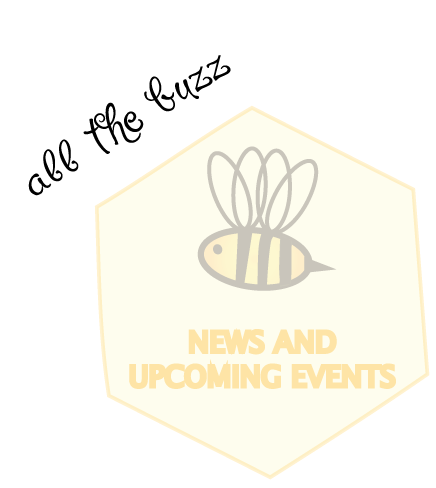 See our calendar of local events, and keep up with current news and concerning Busy Bees NJ.